Survive the Dog Days of summer with some cold craft beer, chilled white wine and FUNdraisers this month. And the swimming pool, lots of swimming pool time. Hope to see you soon. 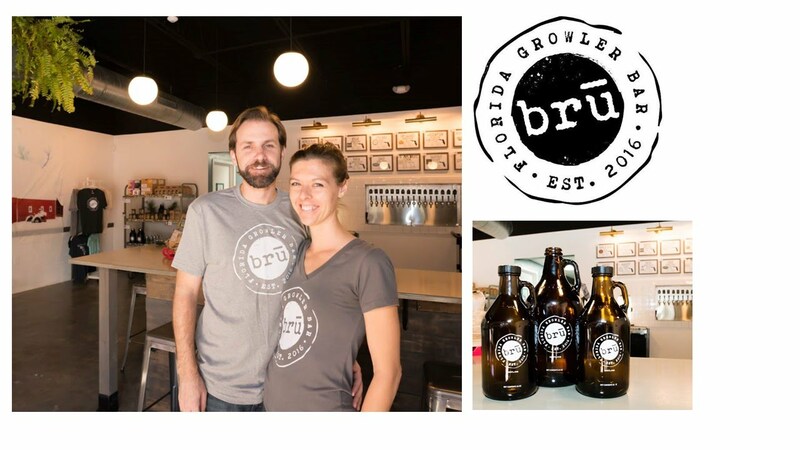 BRU Growler Bar is Florida's premier growler-filling bar, featuring craft beer, kombucha, nitro coffee and gourmet foods from around the state. Owners Christian & Jill Brugal have mastered the fun of social media, and invite you in for Free Wing Wednesday, Trivia Thursday or anytime! How about August 15th with us? It's free Wing Wednesday, and we will be sampling Bloody Marys, olives & Voodoo Chef bbq sauces. 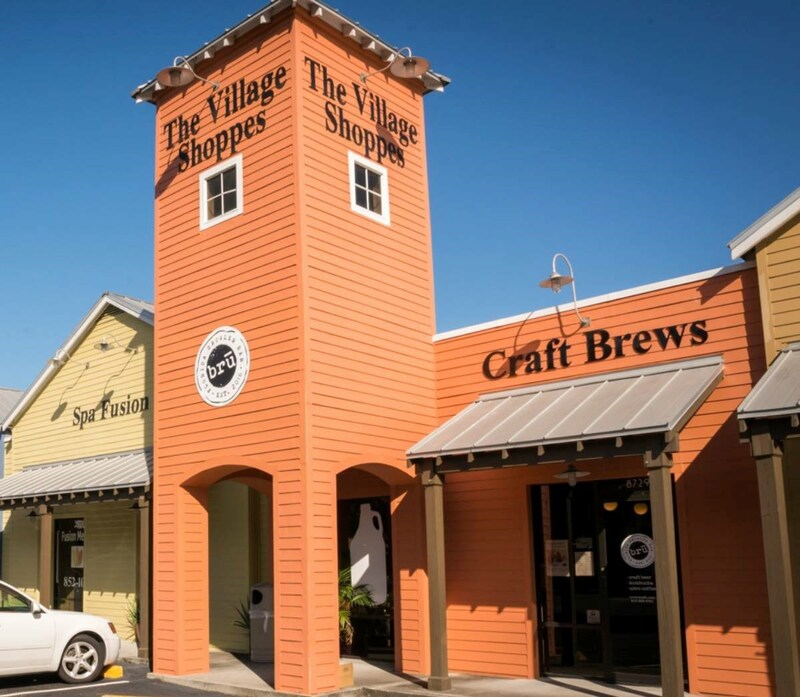 Stop by Aug 15th, 5 - 8 pm and check out this fun new craft beer bar with us. 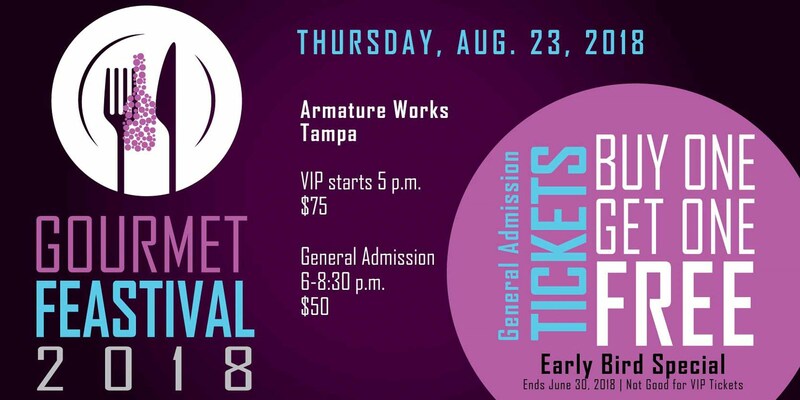 Every purchase qualifies you for a raffle ticket to win 1 of 4 FREE tickets to the 27th Annual Gourmet Feastival ($200 total value). Cheers! We are honored to be a part of this FUNdraiser for The Helen Gordon Davis Centre for Women again this year. Stop by and see us at booth #26, right beside Hard Rock Cafe. Other exhibitors include ABC Fine Wines, Florida Cane, Nothing Bundt Cakes and The Centre Club. We will be raffling off 4 FREE tickets to this event at BRU on August 22nd. Cheers! 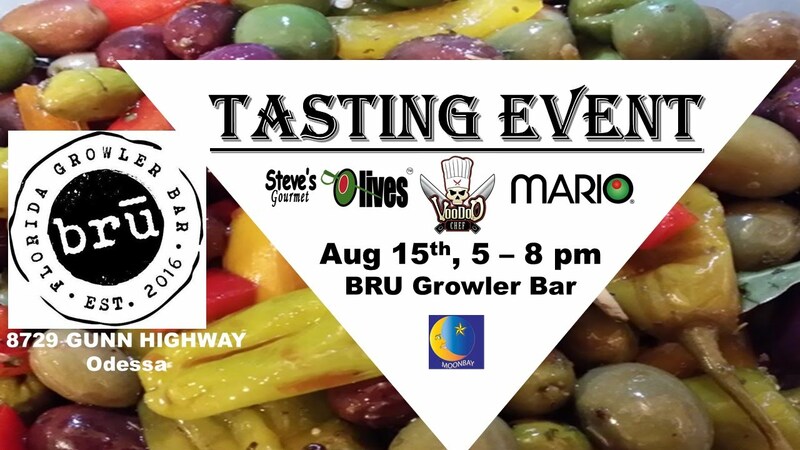 Stop by and sample Steve's Gourmet Olives Bloody Marys and 3 Daughters Brewing craft beer at ABC Fine Wine in Carrollwood on August 30th 5 - 7:30 pm. Cheers!